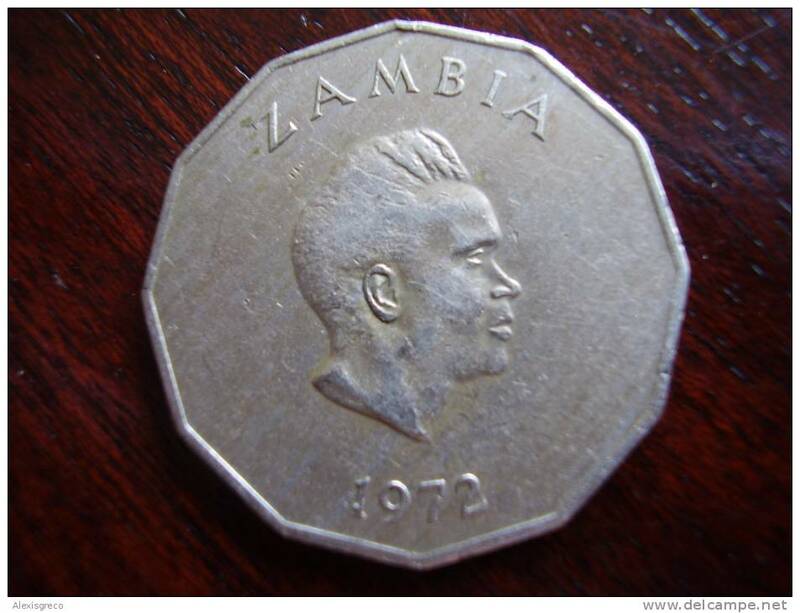 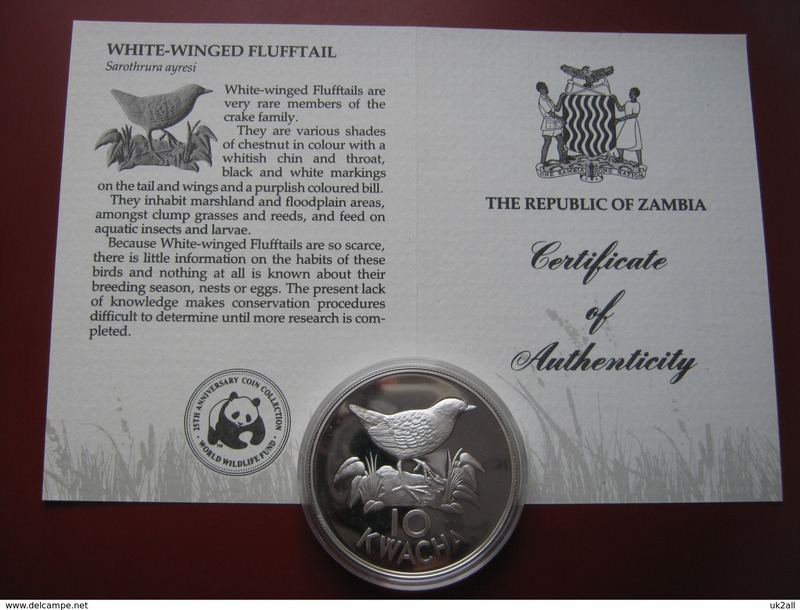 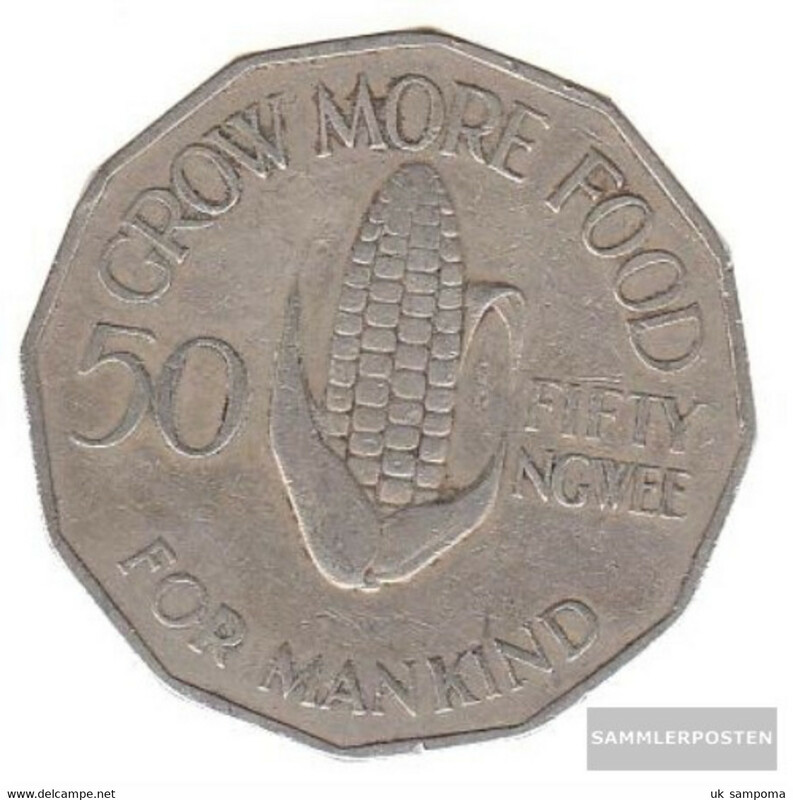 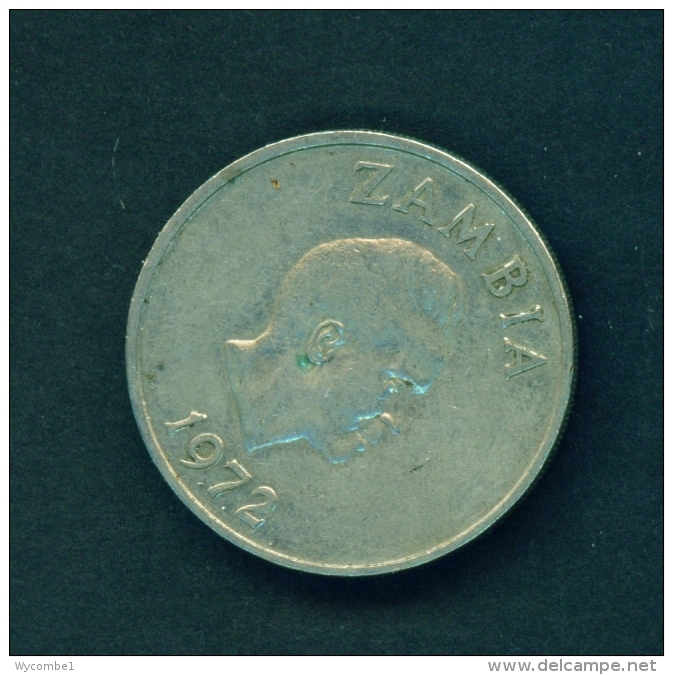 ZAMBIA 1972 FIFTY NGWEE Copper-nickel USED COIN 'SECOND REPUBLIC 13th.DECEMBER 1972' on REVERSE side in Good Condition. 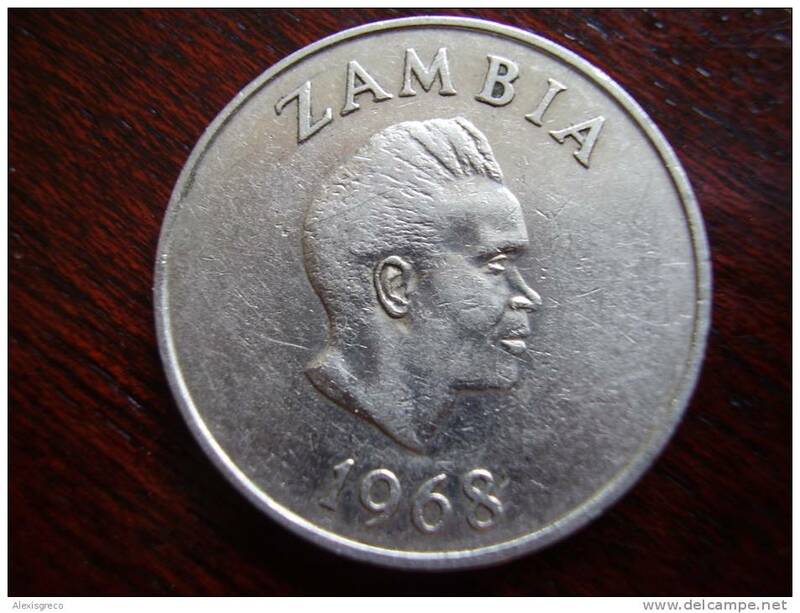 ZAMBIA 1968 TWENTY NGWEE Copper-nickel USED COIN in VERY GOOD CONDITION. 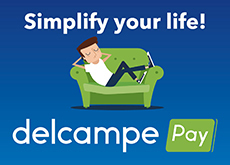 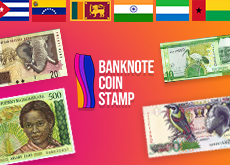 There are 406 items which correspond to your search on Delcampe International.